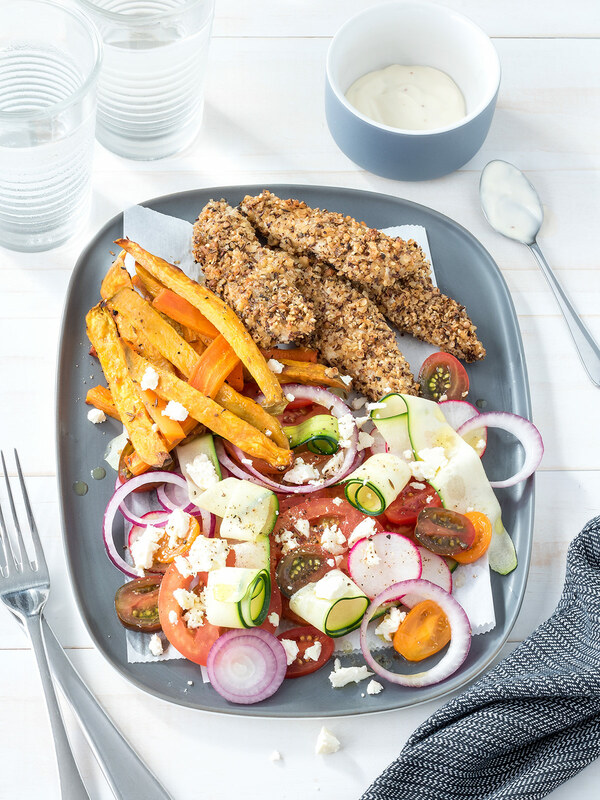 For a meal packed with exciting flavours, give the dukkah crusted chicken with kumara fries and tomato and feta salad a go. Homemade dukkah is super easy to make! 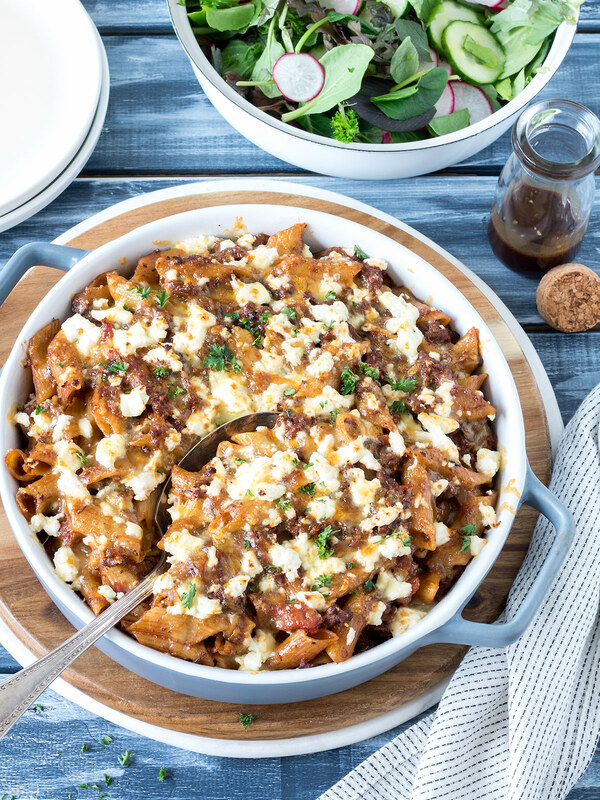 The cheesy mince pasta bake saves on dishes by cooking the pasta in the same pot as the sauce. 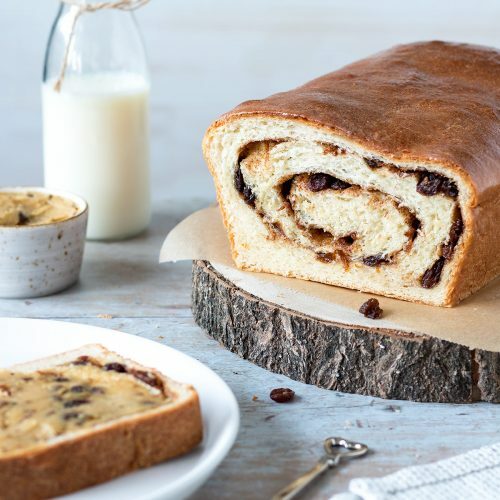 It’s topped with two different cheeses and grilled in the oven for a golden, crunchy crust. 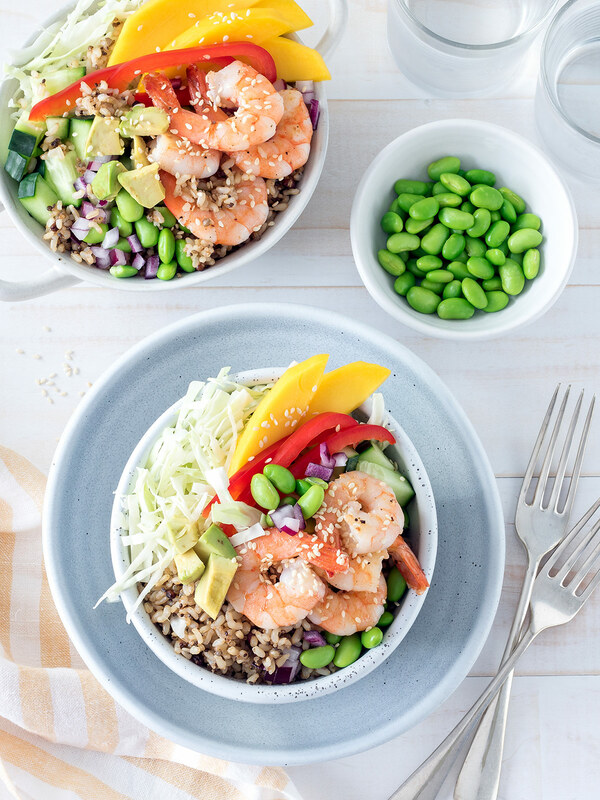 Last on the menu is prawn poke bowls - a versatile, easy dinner featuring mango, avocado and a refreshing sesame dressing. 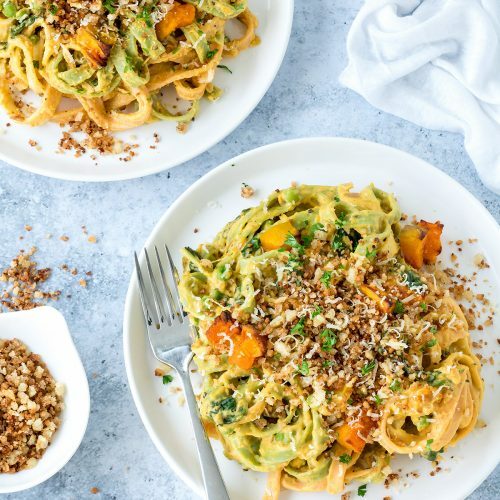 Dukkah Crusted Chicken • Cheesy Mince Pasta Bake • Prawn Poke Bowls. Choose your favourite white or a Rosé (you can't go wrong with a Rosé at this time of year!). 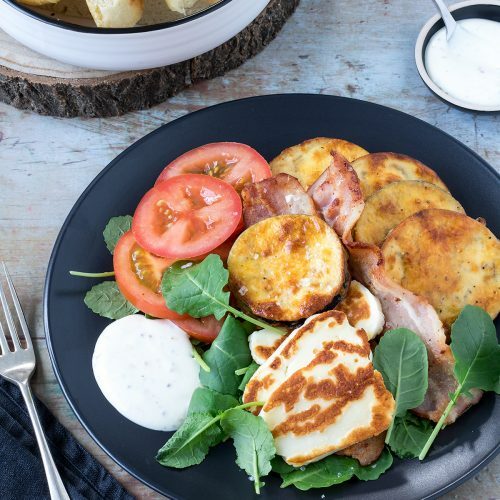 Use any leftover salad leaves in sandwiches or salads for lunch. Cabbage can also be used in the same way, or give this sausage stir fry a go.